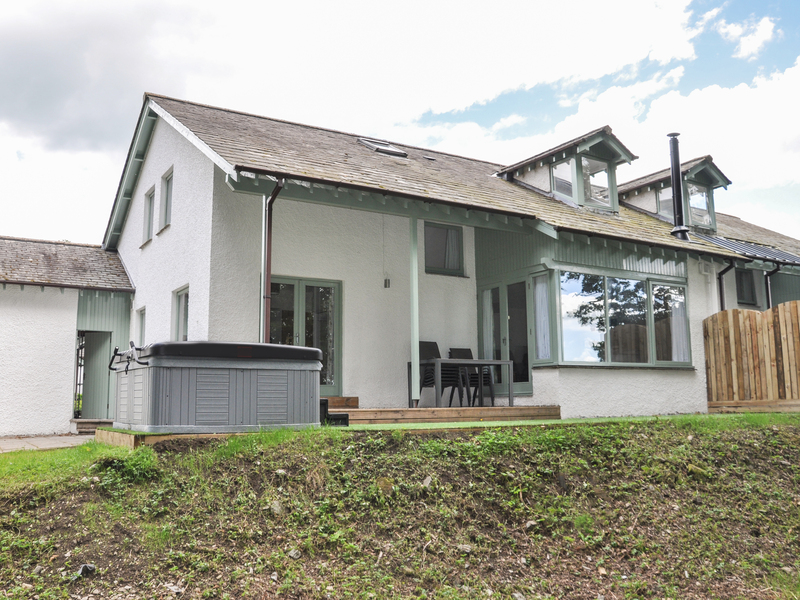 Cherry is a lovely cottage situated close to the town of Bowness-on-Windermere just five miles from Ambleside in the Lake District National Park. 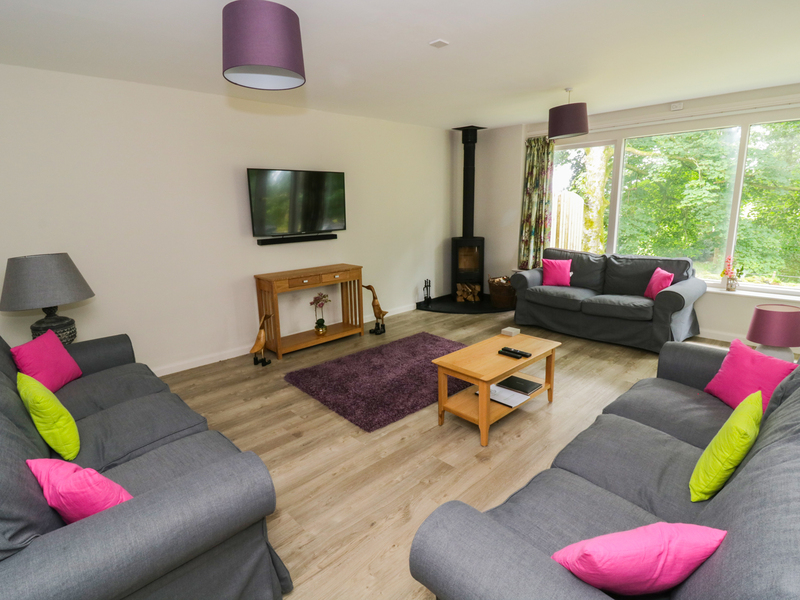 The cottage can sleep ten people in four king-size double bedrooms, three with en-suite shower rooms, and one twin bedroom, as well as a family bathroom. Also in the cottage is a kitchen with dining area and a sitting room with woodburner. Outside is off road parking and a decked area with furniture and hot tub. Cherry is a superb cottage from which to explore this beautiful part of the country. Five bedrooms: 1 x ground floor king-size (zip/link, can be 2'6" twin on request) with en-suite shower, basin and WC, 2 x king-size divan with en-suite shower, basin and WC, 2 x king-size divan (zip/link, can be twin on request). Bathroom with P shaped bath, shower over, basin and WC. Ground floor basin and WC. Kitchen with dining area. Utility. Sitting room with woodburner.